There are lots to things you can add to the inside of your fireplace to jazz it up. Among the most popular are decorative logs and decorative rocks. So I have put together some of my favorite fireplace decorating ideas for the inside of your gas or electric fireplace. When you have a non-wood burning fireplace, you can buy fake logs to make it look real. Depending on the type of fireplace you have, gas or electric, there are different types of logs you can buy. 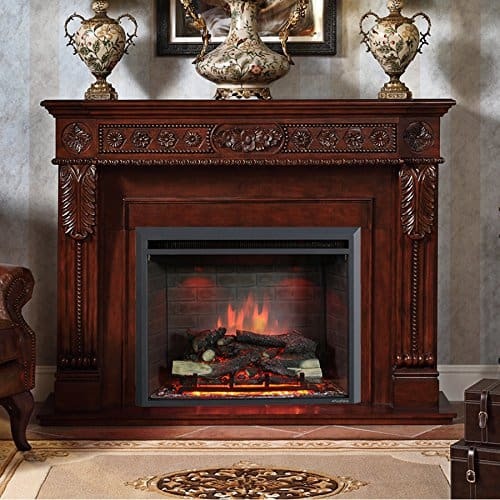 Fireplace gas logs provide the warmth of traditional fireplaces without the need to burn real wood. You don’t need to worry about kindling or newspapers since they can start with the push of a button. 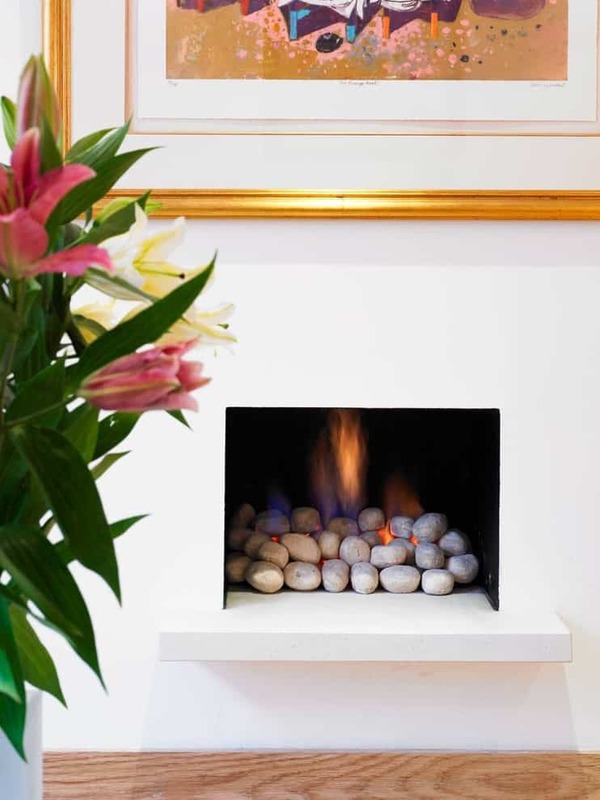 Gas fireplaces need less maintenance due to their clean flame, so they are a popular option for busy people in active households. But, with a gas fireplace, you have two options that can serve the same purpose – gas logs or gas inserts. I’ll compare and contrast these two options then you can decide which one is better for you. 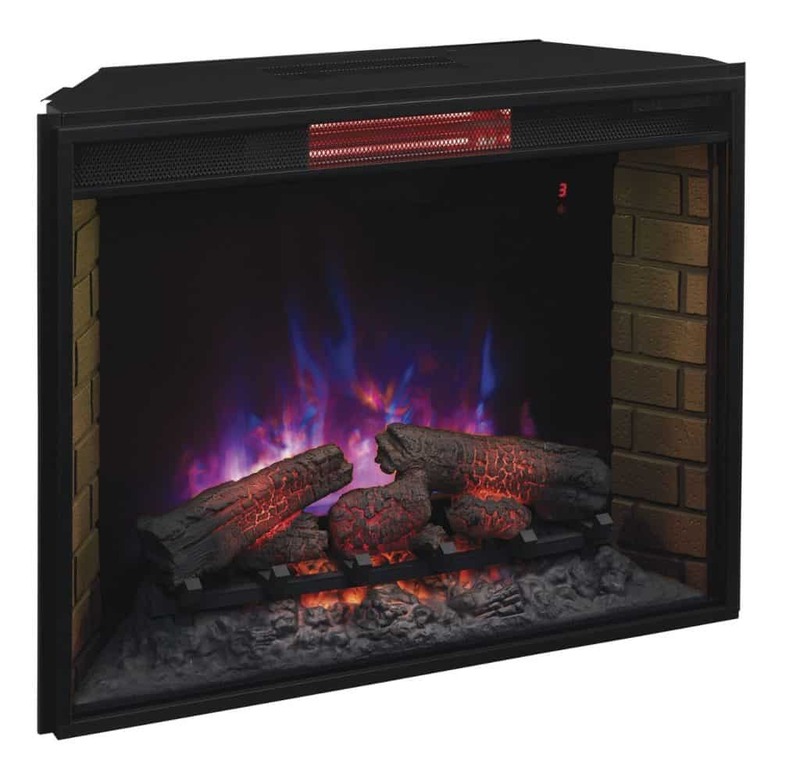 There is a huge difference between the appearance of gas logs and gas inserts. 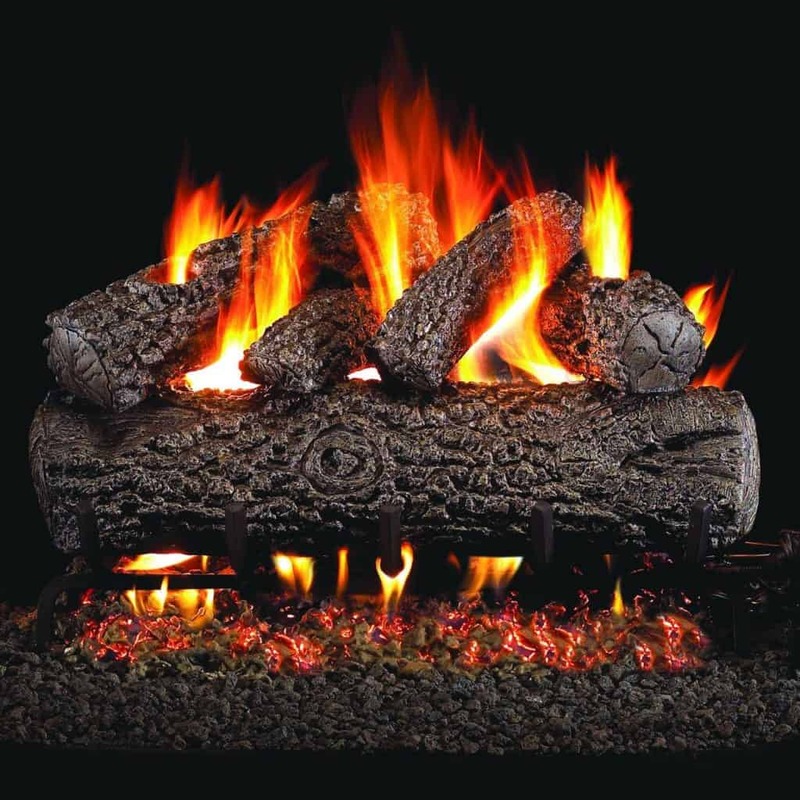 Gas logs look similar to traditional wood logs even though they are made of synthetic materials. Gas inserts look more artificial. Flames are visible inside the gas inserts, but they are enclosed by a glass surface. However, some gas inserts are made with beautiful decorative doors and grates. So some of them look really nice. When it comes to heat efficiency, gas inserts are much better than gas logs. 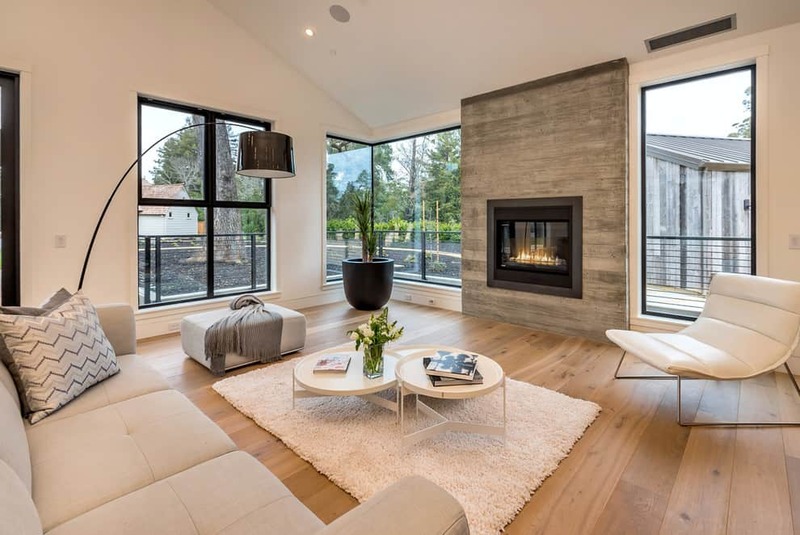 Their glass covers make it possible to conserve gas by trapping the heat.Gas log fireplaces have an efficiency comparable to that of traditional wood fireplaces which lets heat escape. The more efficient the fireplace, the lower is its operating costs. Gas logs use at least $1 per hour, depending on how big the burner is. Gas inserts will operate at only around $0.50 cents per hour. These costs vary according to your local gas prices. Gas log fireplaces require either a match or a switch to start the flames. Some building codes require homeowners with gas logs to install a chimney. The same is sometimes true with gas-inserts, but smaller pipes are usually enough for this type of fireplace. 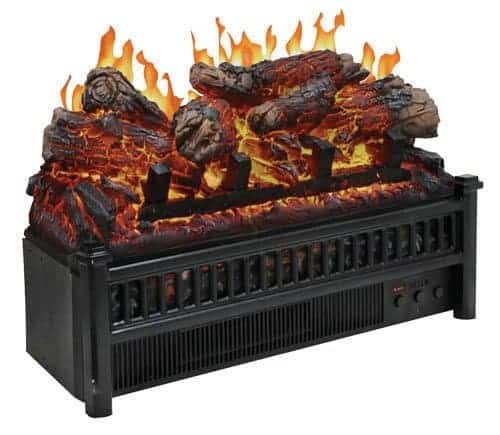 Have you ever seen electric fireplace logs? They look like real fireplace logs but don’t get yourself fooled. You do not need logs or wood to be able to work an electric fireplace! Electric fireplace logs are great fireplace decorating ideas and they work as easy as pie. Just power it on if you want to use it and you turn it off when you are through. All with a remote control! Basically, electric fireplace logs serve a decorative purpose. Most have LED light inserts to glow and look like the real deal! You can literally enjoy a crackling fire on a quiet evening or a roaring flame if you want to warm up fast during a cold day. LED lights even flicker and blink just like natural flames! Electric Logs can Sound like fire, too! And of course, fire is not just something that you can look at. Some people love to listen to fire. So some electric fireplace logs have realistic cracking noises to simulate the sound of real flames. There is something soothing to fire cracking. You can even adjust the volume in some electric fireplaces to make your experience as close as possible to the real thing. There is nothing more natural than the warmth and comfort that electric fireplaces provide for homes. Electric fireplaces provide different degrees of warmth for any size of room. Electric fireplaces offer the most benefits for your health. 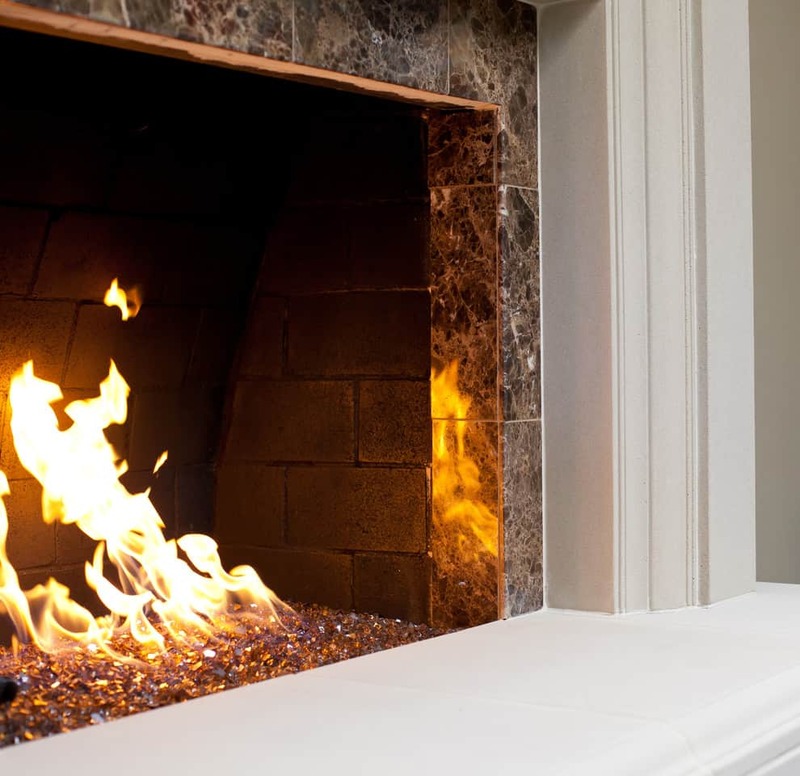 Unlike real fireplaces, they don’t produce smoke or pollution inside your home. This greatly reduces asthma and allergies. 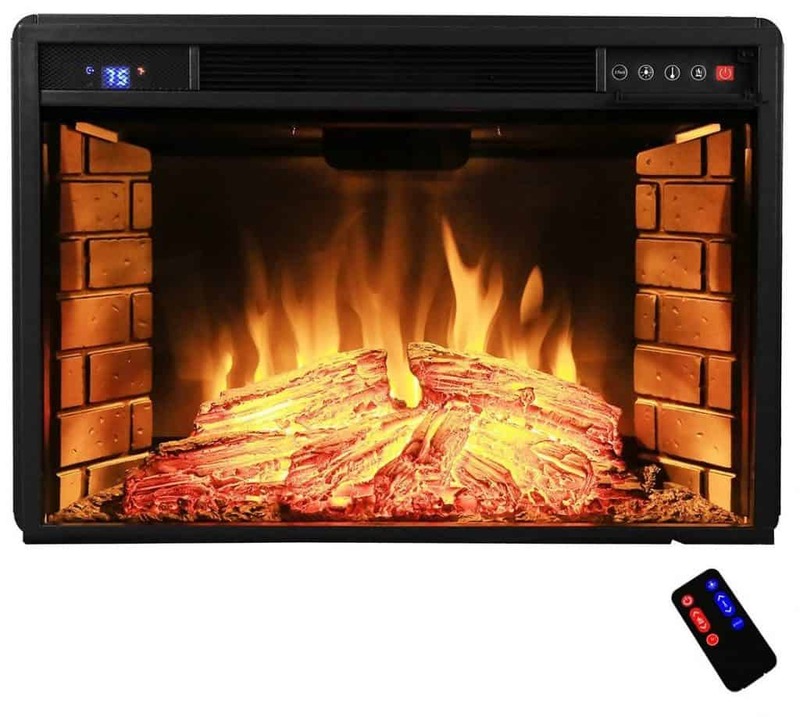 You will be able to instantly warm your home the moment you bring your electric fireplace unit back from the store. Just plug the unit to a nearby power source, adjust the temperature levels and you’re all set. 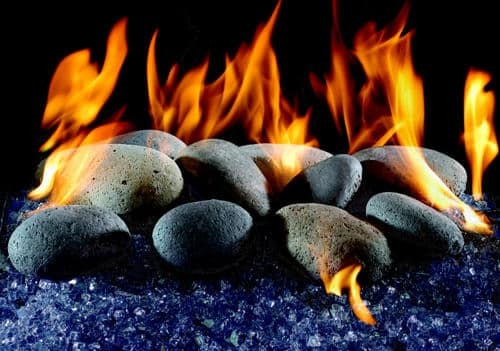 Next you can enhance the beauty of your fireplace with fireplace rocks. 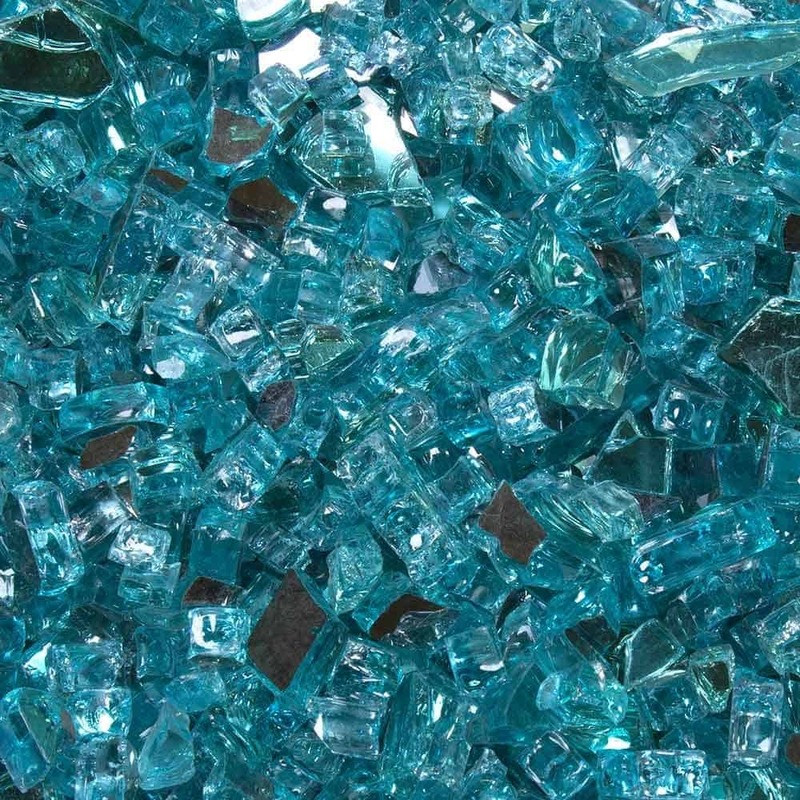 Fire glass, fire crystals or fireplace glass are ornamental pieces of rocks, glass or crystals. They are placed in fireplaces to create a modern, clean and lovely look. 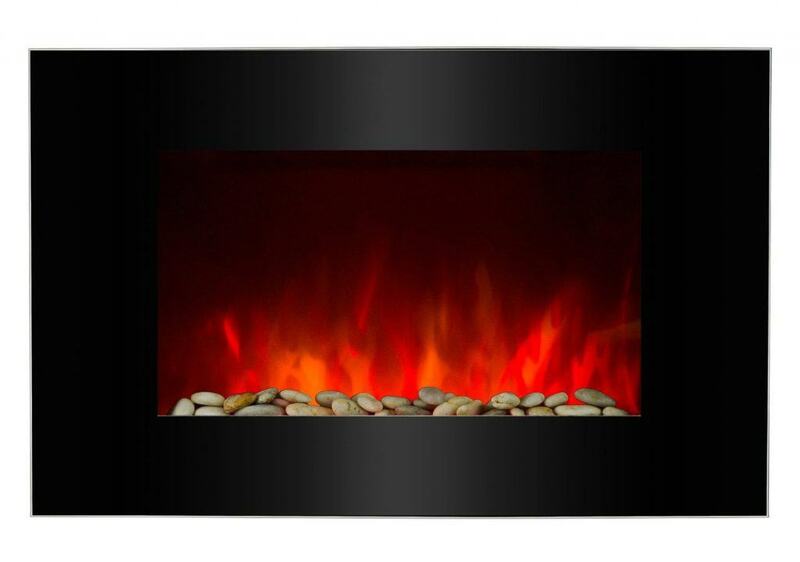 They are ideal for gas powered fireplaces and are a popular fireplace decoration. 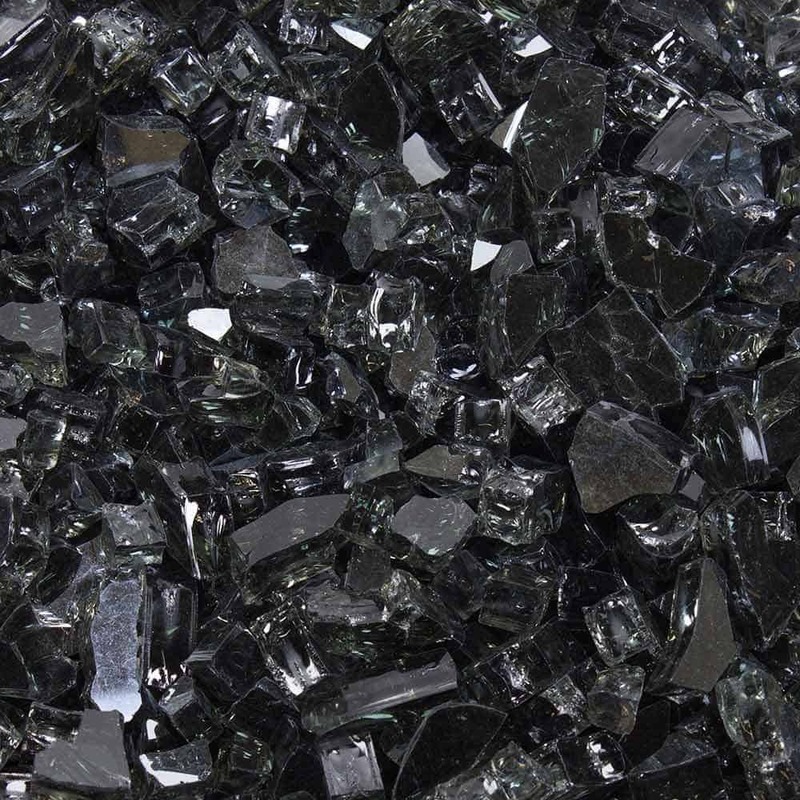 Glass rocks, as well as being attractive, also retain heat for a period of time after a fire has been put out. Just remember that fireplace glass rocks are not a heat source or a fuel in themselves, but instead a decorative element added to a fire. 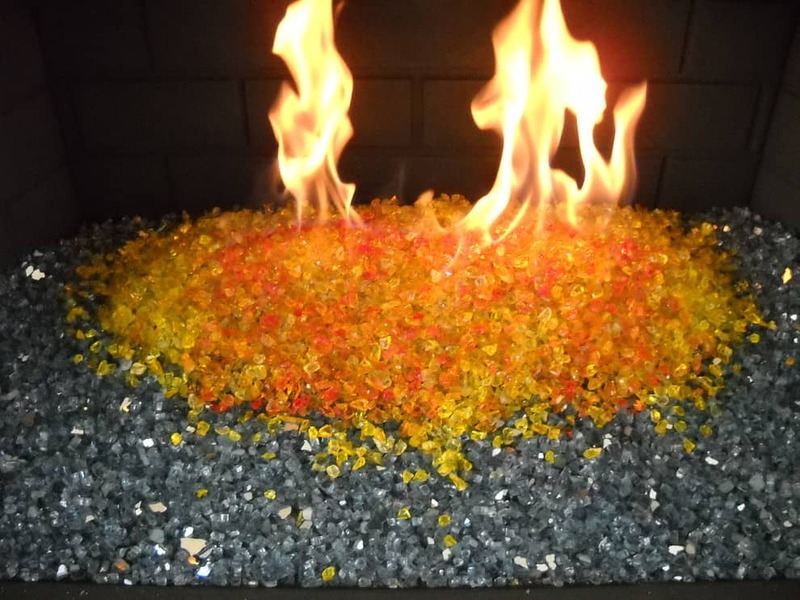 Glass Rock can be used in your fire pits, too! 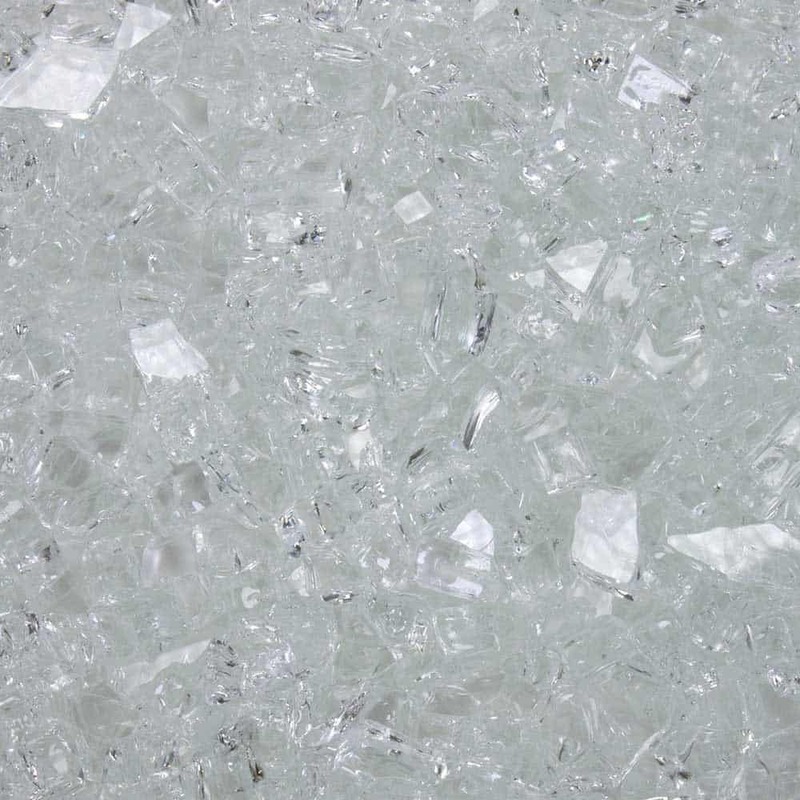 Glass rocks are gaining popularity in outdoor fire pits too. 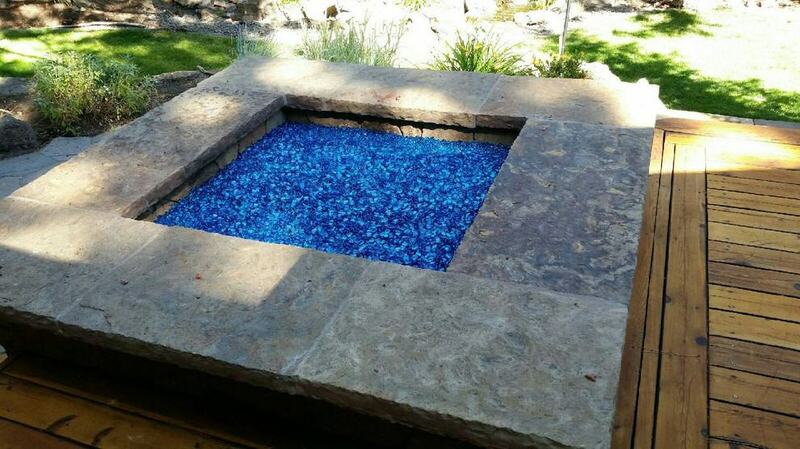 If you have a fire pit, you may want to consider adding some glass rocks to it for additional decoration and flair. 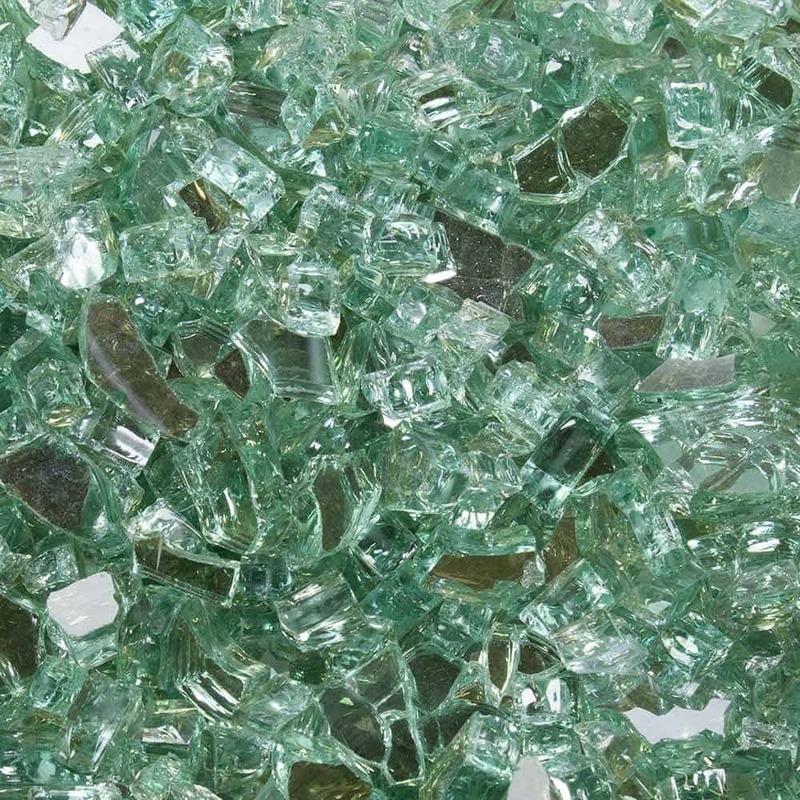 The glass rocks will never burn or melt under intense heat even if they are placed in the middle of a fire pit. The glass rocks are not entirely maintenance free though. Fireplace glass rocks must be cleaned occasionally to maintain their appearance. Since they are specially designed to withstand heat, they will not break or shatter, even under the most intense of gas flames. 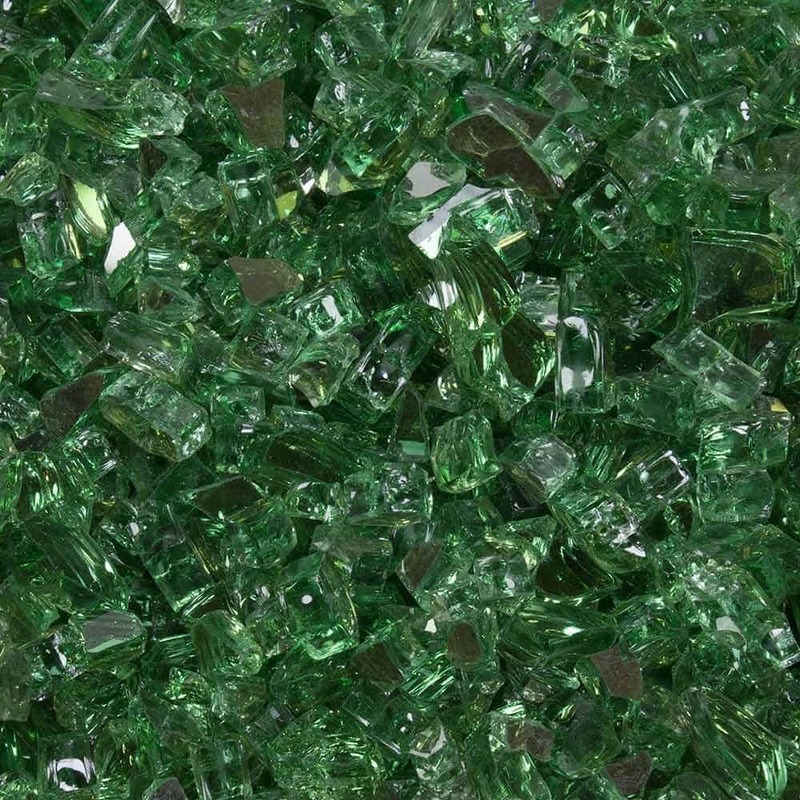 Remember, that these glass rocks have been specially designed for fireplaces. 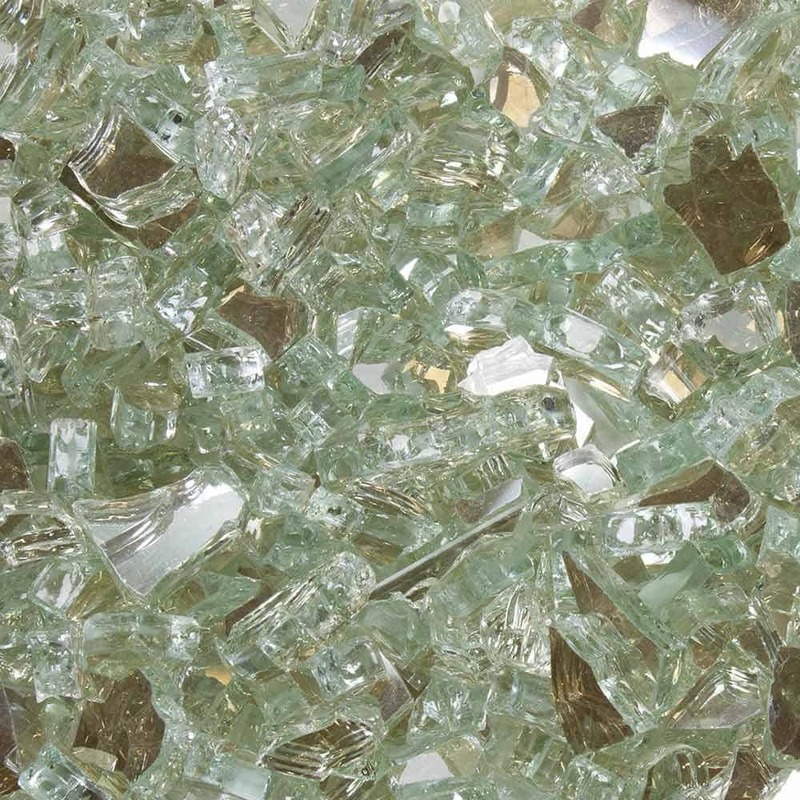 It is dangerous to use normal glass decorations, or glass rocks designed for other purposes in your fireplace. Things like plant pot decorations or ornaments could shatter, or even melt in the fireplace. This can damage the nozzle from the gas supply and cause a major hazard to you, your family and your home. Choosing fireplace rocks for your fireplace is a fun and interesting activity since there are just so many types of rocks to choose from. You should choose the ideal color and shine that compliments the other elements in your room. They can match your fireplace frame or tiles, the color and design of your mantel. They can also match the material and color of your floor, wall paint color, furnishing colors and lighting in a room. 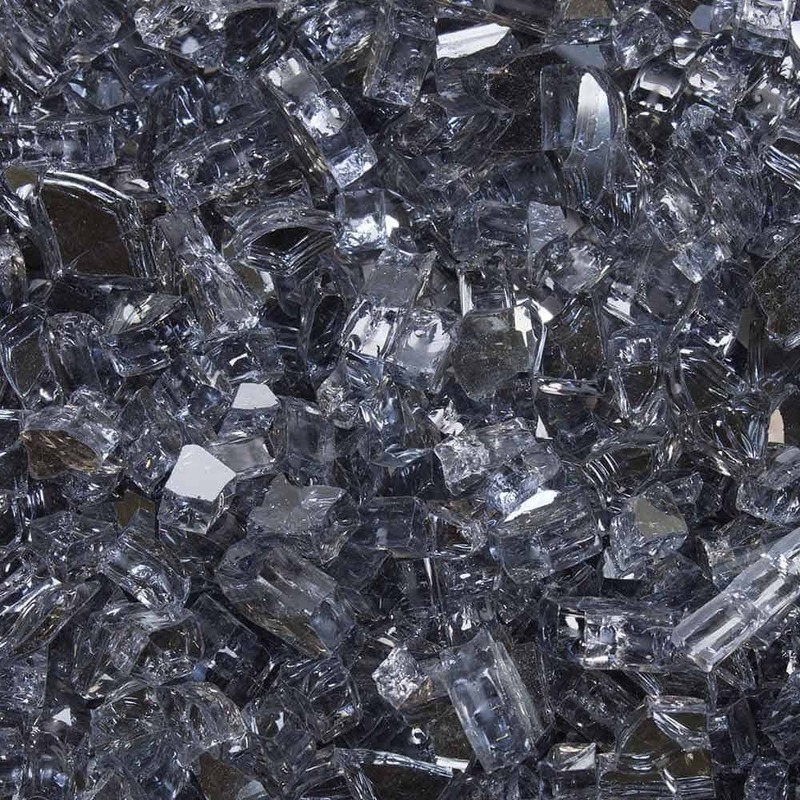 All these factors should be considered before you buy just any old glass rocks. Another important factor that you should think about when buying fireplace stones and glass is the color hue that you want to achieve. 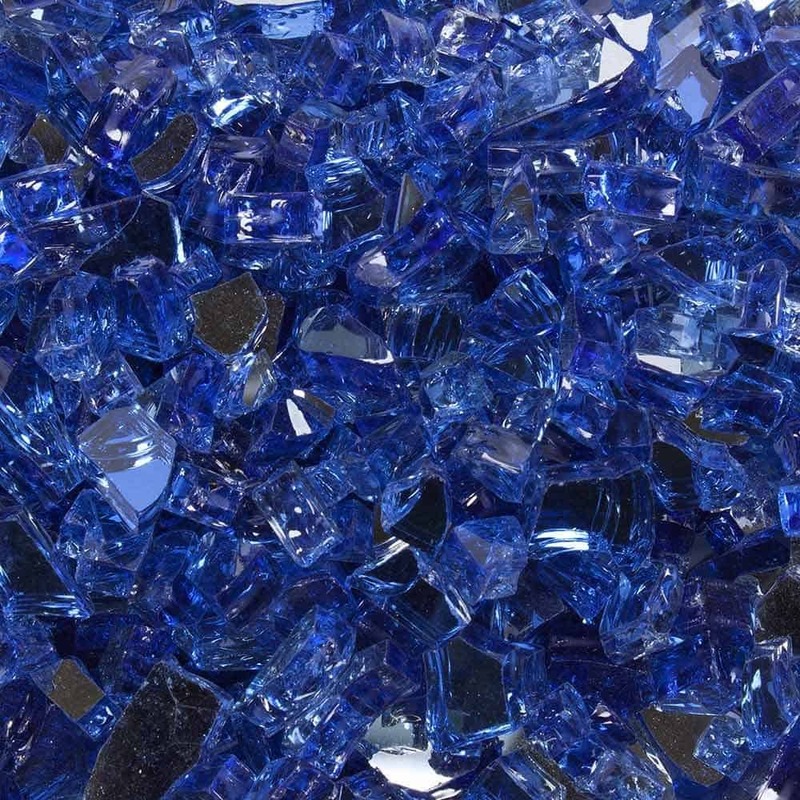 If you want a dramatic blue crystal color along your walls then you should try cobalt blue or ocean blue tints. 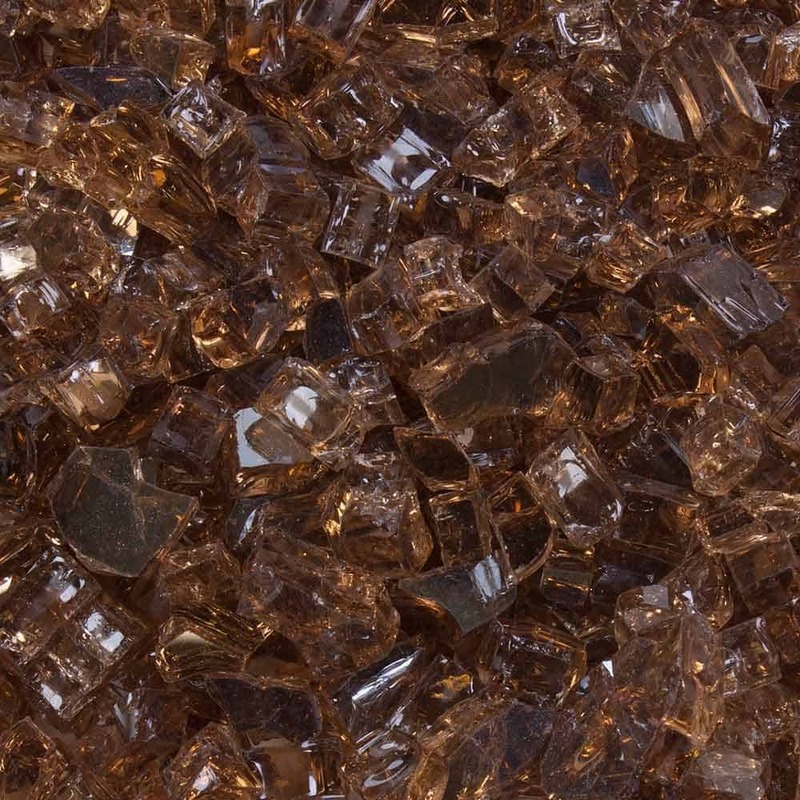 If you want a stronger and darker tone then reflective copper, gold or lava rocks will make great choices. A warm textured glow can be achieved with a combination of fireplace rocks and cranking up your gas. By increasing the flames, you get a powerful, more colorful and brighter hue. Reducing flame controls does the opposite. And of course why use only one fireplace stone color when you can use different color rocks? Fireplace stones and glass are available by the pound for less than $25.00. Try different colors for each season. You can always reuse your rocks since they are designed to last forever. Nothing beats the warmth provided by a cozy fireplace during cold evening. Fireplace Gas Logs, Gas Inserts, and Electric Logs all have their benefits. Once you have made your choice, add some fireplace glass rocks to make your plain, boring fireplace into an amazing feature that will WOW your guests. All of my Fireplace Decorating Ideas can be easily bought online or through your big box home store. Can firepit wood be used along with glass? If it’s a gas firepit, then no. If it’s a wood burning firepit, then yes…BUT the burnt wood ash would make your glass look crappy. I would only use Glass with Gas.